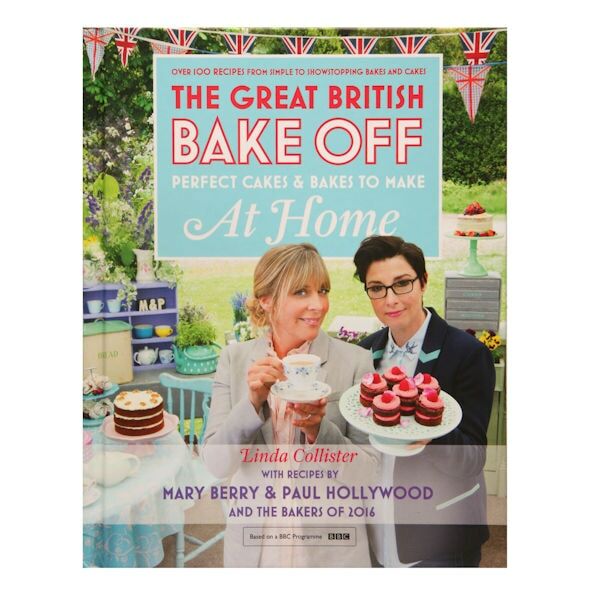 Make brilliant bakes with this companion cookbook to the 2016 series. Each recipe includes easy-to-follow, step-by-step instructions beautiful photographs, and clear advice. Published in England, so measurements are metric (ml, g). Hardcover, 320 pages.